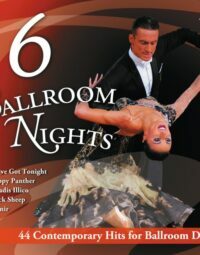 Ballroom Memories. 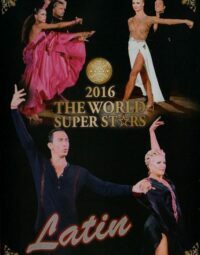 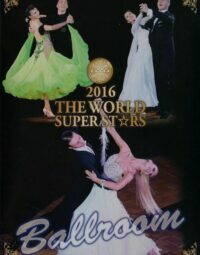 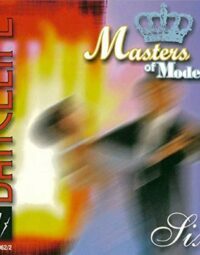 This follow-up to the popular “Premium Standard” Series captivates with an exquisite track selection of 24 wonderful songs including many themes from famous moves in high quality! 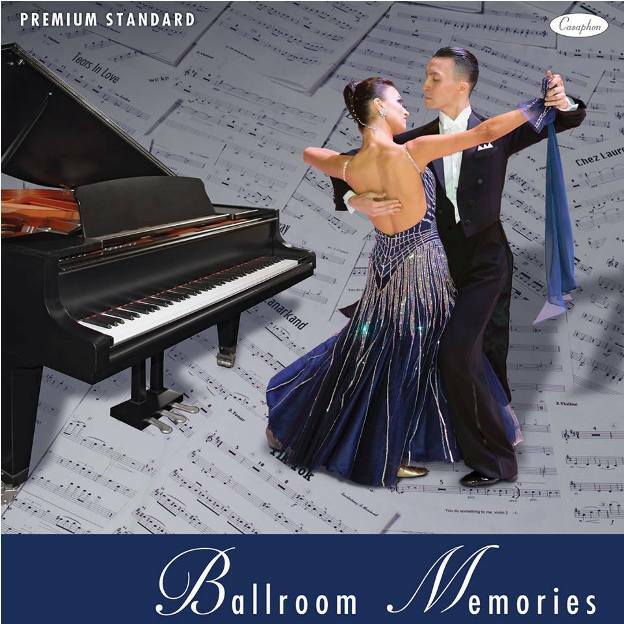 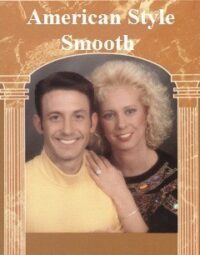 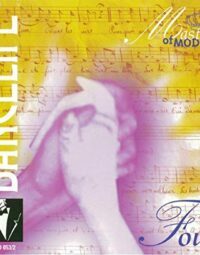 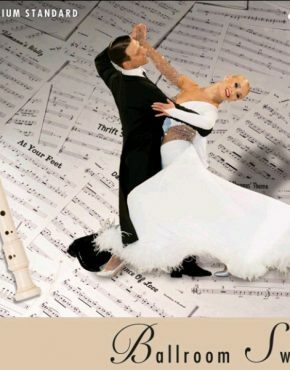 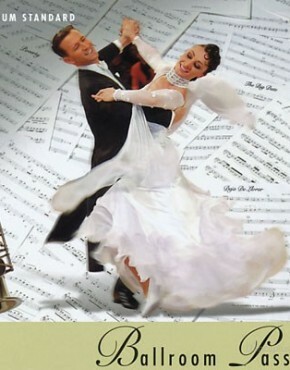 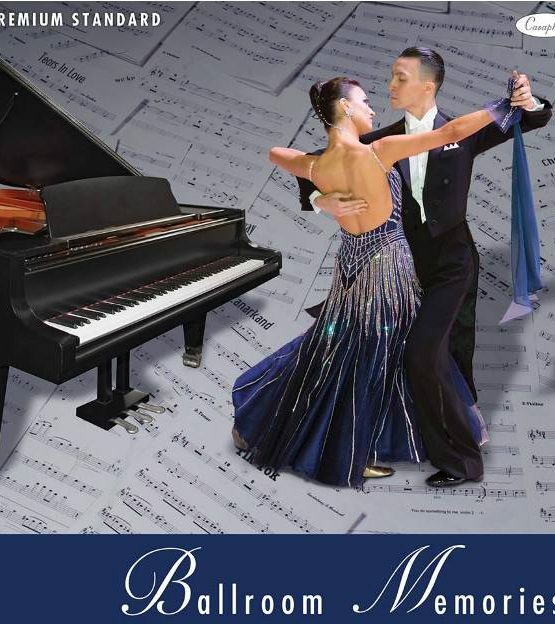 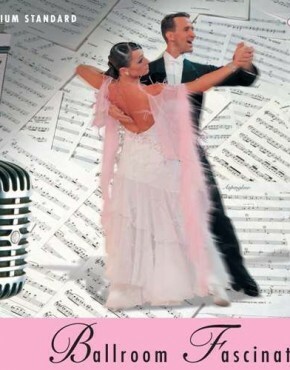 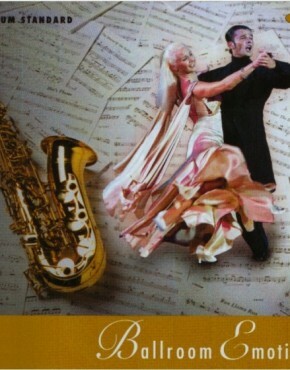 Experience the joy of rhythm and transform your moves instantly with this ballroom album.